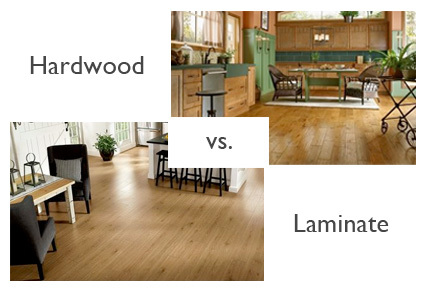 Engineered vs. solid wood flooring: which is best for me? Home/Uncategorized/Engineered vs. solid wood flooring: which is best for me? If you’re installing hardwood flooring throughout your home, you might not realize that each individual room or subfloor comes with its own flooring needs. While specifications like color, finish, and board width can vary from room to room and change the entire effect of a hardwood installation, the first choice you have to make is the most important one. Do you install engineered or solid wood flooring? Our custom flooring includes many different types of wood, including heart pine (new Southern or antique reclaimed), oaks (domestic white, red or European), hickory, American black walnut and many more. Each wood type can be customized to provide a completely unique effect in your home, but first you have to decide whether you want or need the solid or engineered format. Both are high-quality products that offer practical and aesthetic benefits, but in order to make the best investment, you need to know the differences between these two options. Solid wood is a single piece of wood from top to bottom. When you think of wood floors, this is probably what comes to mind. Solid wood is the only material used in these planks, so you can depend on a wear layer above the tongue that can last the life of the house with periodic refinishing. If you don’t have any experience installing flooring yourself, you might want to get help installing this particular type of floor. Solid wood floor reacts to seasonal changes and changes in moisture in the environment, generally contracting when it’s cold and dry and expanding when it’s hot and humid. Acclimation of the flooring and knowing your subfloor moisture is key to a successful installation. Engineered flooring, on the other hand, exhibits all the characteristics of solid-plank wood from above but is more stable and provides a variety of installation methods. That’s because it is manufactured from 3 wood layers; it has at least three component layers – a solid wood wear layer- an engineered wood core and a solid wood balance back layer that were designed for uniformity and stability for minor moisture environment changes- especially seasonal changes. Besides dimensional stability benefits, understanding the top solid wood wear layer thickness can give you assurance about the projected life of the engineered wood floor compared to solid. Whereas a solid wood floor has a wear layer that is useable above the tongue and is normally 6mm thick, engineered wear layers can range from the 6 mm to 2 mm. Your floor professional can demonstrate the wear layers and discuss your lifestyle needs. In most cases, engineered wood floors of 3-4mm or thicker have the same project floor life as solid. If you live in an extreme climate, that should always factor into your wood choices. However, it can be important to evaluate rooms in your home as well. 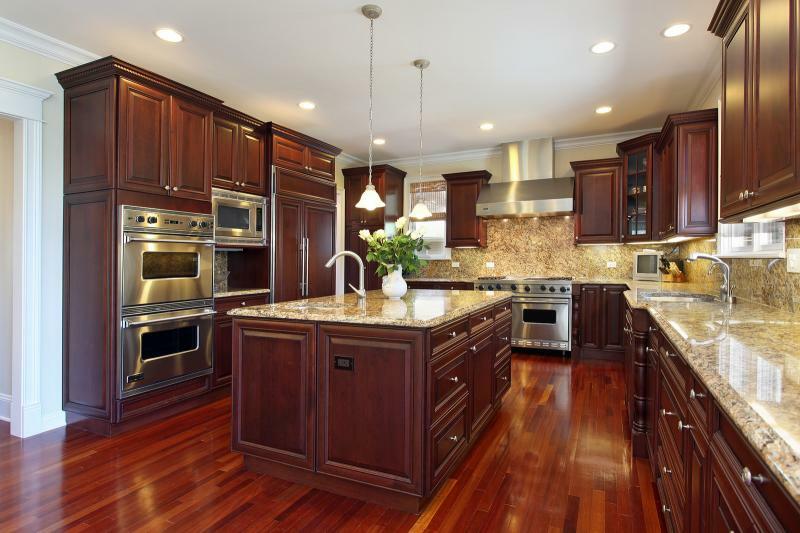 Kitchens and bathrooms may perform better with an engineered format due to higher humidity. Also, understanding your life style of living may be important such as do you invite the outside in opening windows and doors year round? Living near sources of moisture such as a lake or sea shoreline is another factor. Another consideration to remember is the level of each sub-floor, which is the surface on which you’ll be installing the wood. Below-grade rooms are below ground level; these may include basements, cellars, sunken rooms in a split-level home may be determined by the position of your home’s foundation to the surrounding terrain. On grade foundations also fall into this category. Because external moisture may fall and rise from season to season and engineered wood is the best choice for these rooms. Above-grade rooms are higher than ground level, and less affected by moisture, so solid hardwood should usually be fine if an industry standard wood subfloor is present but engineered works equally as well. Regardless, if your foundation is a concrete slab, engineered flooring is the most suitable choice for below and ground-level installations. 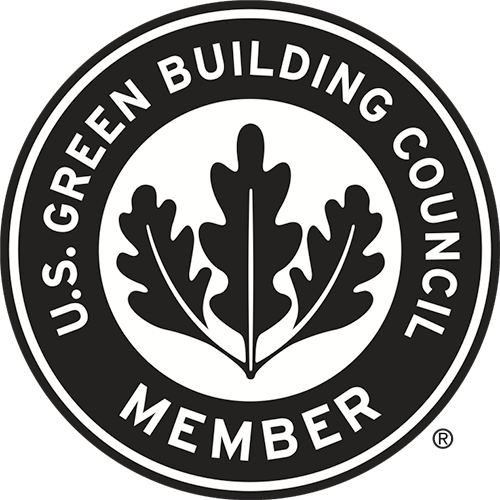 Installations may be floated or glued versus a sleeper system above the concrete. Above grade concrete slabs are also best suited for engineered wood floors. Engineered wood floor offers many advantages for varied environments including varied installation methods. Solid wood floors are the traditional product and perfect for a nail down installation in a stable moisture environment. Both provide the warm appeal of wood floors. Don’t forget to think about important practical concerns like grade, subfloor type and moisture levels, but if you have your heart set on a particular type wood, you can always work with a wood floor expert to online choose the best product for your home environment. Click the below button to request a quote or just have a question on one of our products or services. We will respond as soon as possible.